Looking back through the pages of The Book of Orange and Building the Brand, and recalling the many hours of interviews with Cliff Cooper that have provided that book’s structure as well as the detail, there is one main theme running through the company’s journey which is now in its sixth decade. Namely, that Orange have prospered when their products – and the inspiration that created them – took risks and broke new ground, but success was more limited when, on occasion, the company seemingly followed trends. 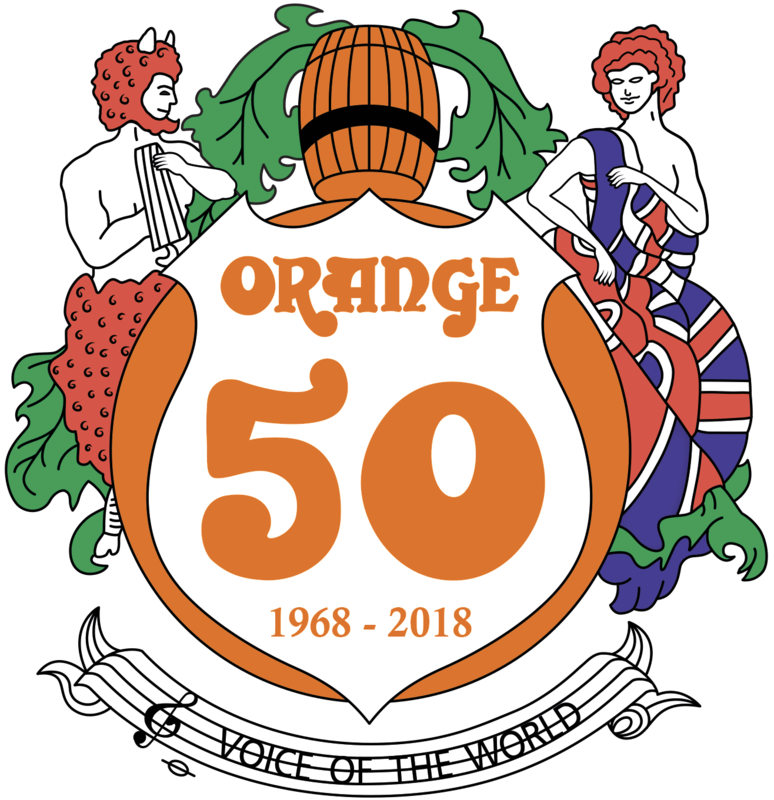 One fact about Orange’s fifty years in business that is not generally known is that they have produced amplifiers throughout all of that time. After the company closed in 1979, Orange amps continued to be made hand-built in very small numbers – throughout the 1980s. Cliff refers to this as the company’s “simmering” period. It says a lot about the strength and staying power of the Orange brand worldwide, that in the mid-1990s the Gibson Corporation took up the opportunity to manufacture Orange’s classic mid-1970s product range under license. And yet, the Gibson/Orange “retro” years were only moderately successful. Why? 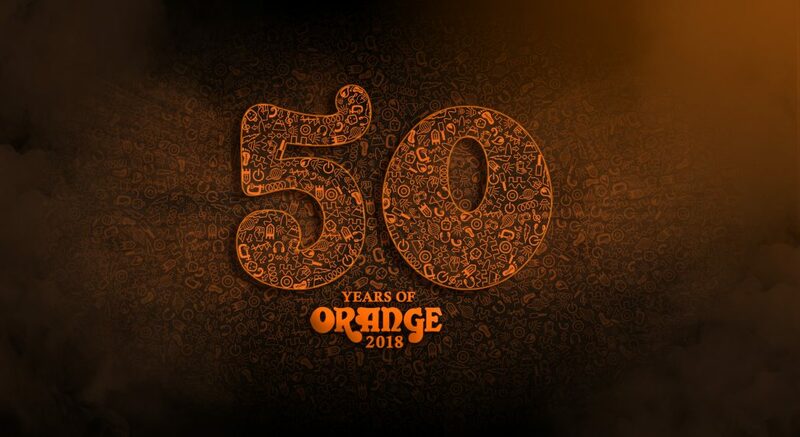 Because Orange has never been a retro brand: its image and styling still clearly resonate with the psychedelic 1960s, but beginning with the “Pics Only” amplifier in 1971 the company’s perspective has always been about looking to technology of the future. The launch in 1975 of the world’s first digitally programmable amplifier – the OMEC Digital – is another case in point. But, conversely, the introduction of the Series Two range of amplifiers in 1979 saw Orange uncharacteristically following amp styling trends of the late 1970s, and the range was not a great success. Orange’s pioneering achievements in the first decade of this millennium started to happen very soon after Cliff returned to run the company in 1998. At the time he asked himself and his colleagues two vital questions – “what’s new, and what’s next?” The answer came in the shape of the AD Series, and with these award-winning amplifiers and combos Orange was firmly back to the future. Since then, the company’s massive investment in transformer R&D, the styling and features of the Tiny Terror range and, most recently, the design of the Isobaric bass loudspeaker cabinets, are three very different products that resulted from one and the same approach: namely, that the brand Orange will always be about the future – and about the future viewed in a global context of manufacturing. The Voice of the World. To underline this way of thinking, the final product featured in Building the Brand is the OPC – the world’s first computer/guitar amplifier designed specifically for the musician. Reading all about the OPC’s development from its initial concept to the production stage …here you have an idea and a product that is Orange to the core.